The Miller bangle is the epitome of minimal luxury. Comprised of hand-rolled sterling silver, the bracelet is constructed to be virtually indestructible. 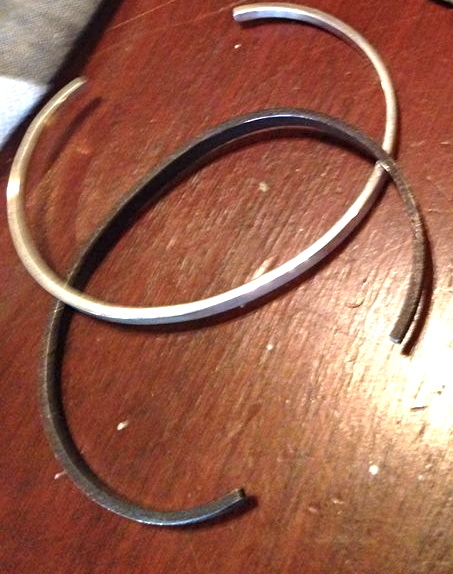 The ends are tapered towards the opening, giving the otherwise plain bangle a special detail.